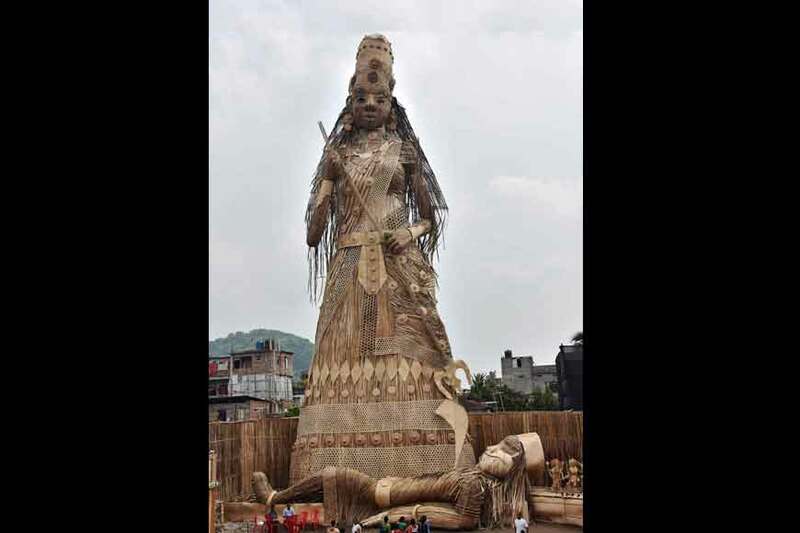 Durga Puja is just round the corner and everyone is chalking out elaborate plans for the four-day celebration. 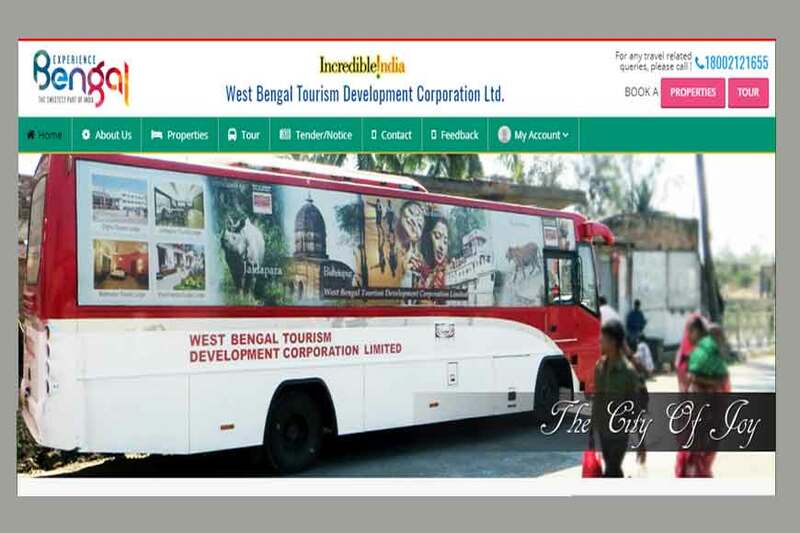 West Bengal Tourism Development Corporation (WBTDC) has been organizing special Puja package tours every year. 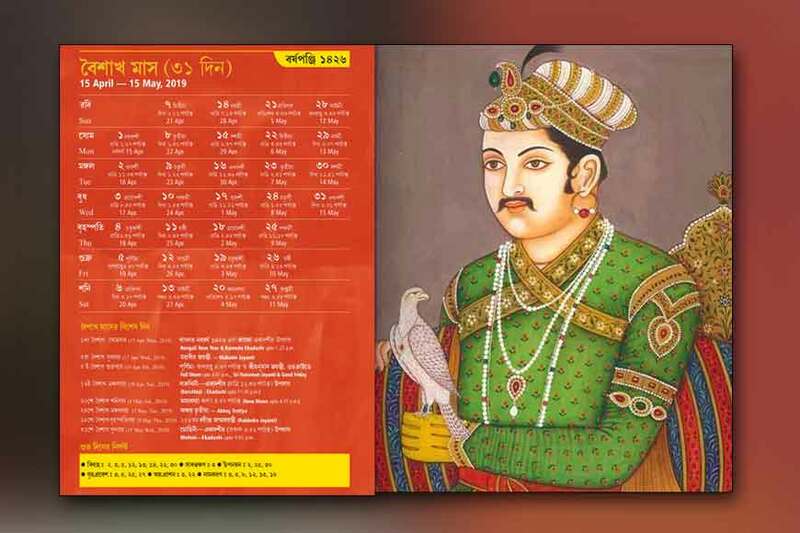 This year too, they have launched exclusive Puja Parikrama packages. • Shara dotsav Cruise: Durga Puja on boarda luxurious vessel. Date: September 26-30, between 10 am-1 pm and 6 pm-9 pm. New Babughat jetty and cruise along Ganga. The guests will be treated to sumptuous lunch or dinner. 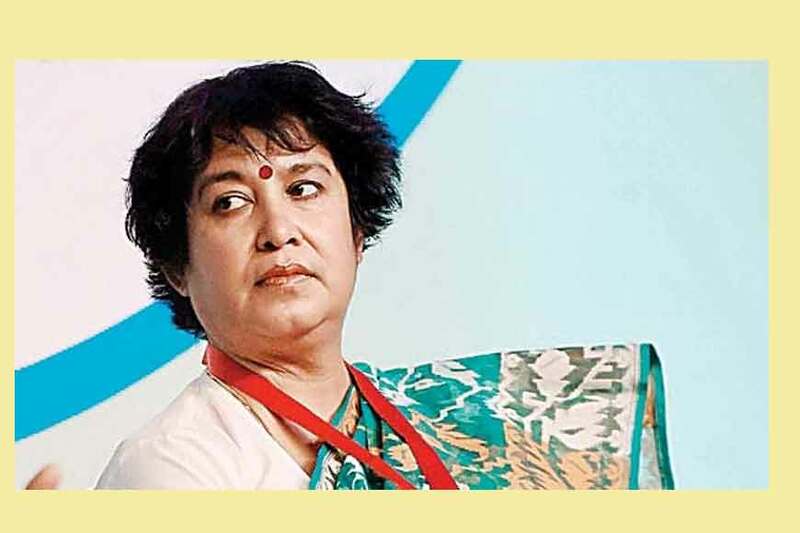 Well-known artistes will perform on board, depicting the rich cultural heritage of Bengal. Cost: Rs 1500/- for lunch per head or Rs1700/ for dinner. 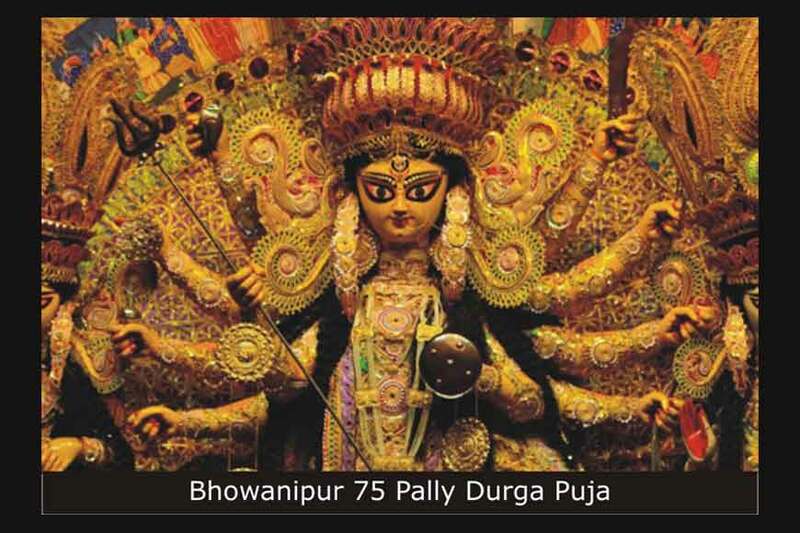 • Udbodhoni Sharadotsav Tour: Pre-Puja night-long tour on AC Coachesto take tourists to important Durga Puja venues. Date: September 24-26, 10 pm to 6 am. 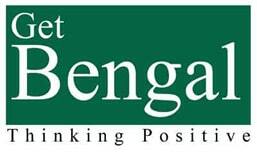 Baghbazar Sarbajanin, Badamtola Asarh Sangha, 66th Pally, Mudiali Club, Ekdalia Evergreen, Singhi Park, Park Circus and finally terminate at Tourism Centre. Cost: Rs 1750/- per head including dinner packs. 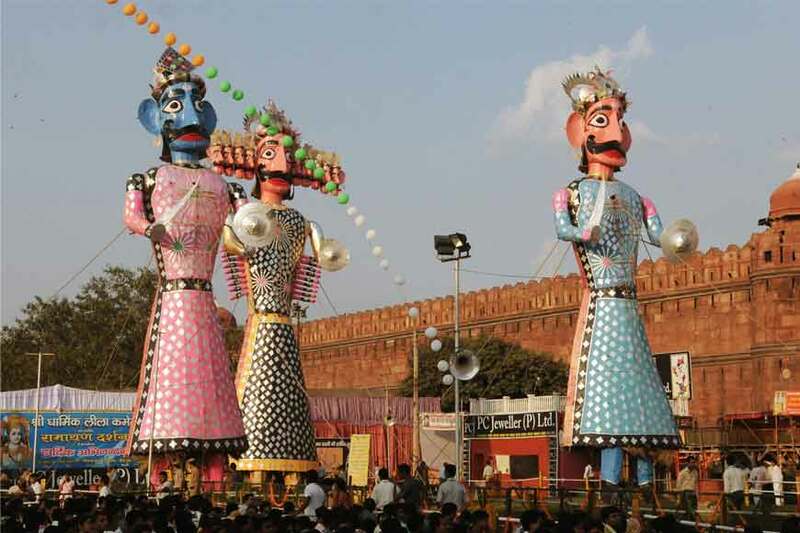 • Uttora Sharadotsav Tour: Covers important Durga Puja venues in north Kolkata. Date: September27-29, between 9 am-3.30 pm. 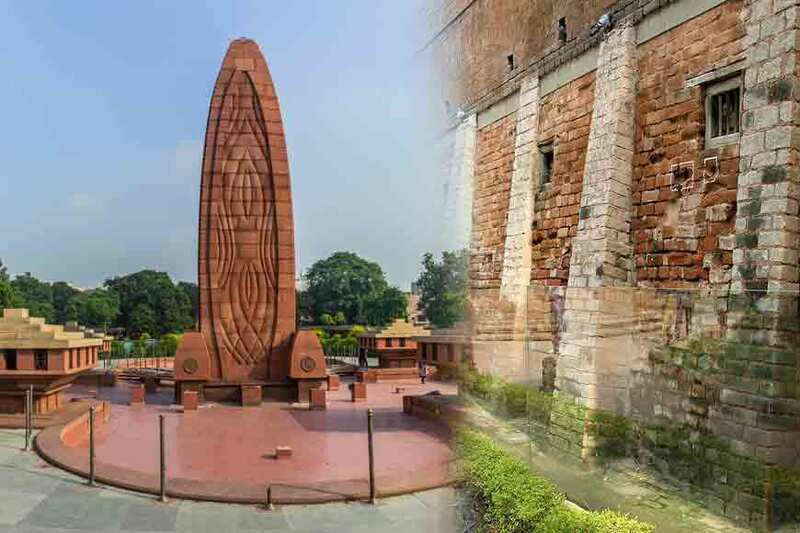 Venue: The tour will begin from Netaji Indoor Stadium and proceeds to College Square, BaghbazarSarbojanin, Kumartuli Park, Ahiritola¬, Pathurighata, Rabindra Kanan, Kashi Bose Lane, Telengabagan, Maniktala Chalta Bagan,Rammohan Smriti Sangha and terminates at Netaji Indoor Stadium. Cost: Rs 1600/- per head including breakfast and lunch. Venue: Begins at Netaji Indoor Stadium and proceed to pandals at Maddox Square, Adi Ballyganj Sarbojanin, Ekdalia Evergreen, Singhi Park, Hinustan Park, Deshapriya Park, Mudiali,Shib Mandir, Badamtala Asharh Sangha, 66 Pally, Chelta Agrani Club and return to Netaji Indoor Stadium. 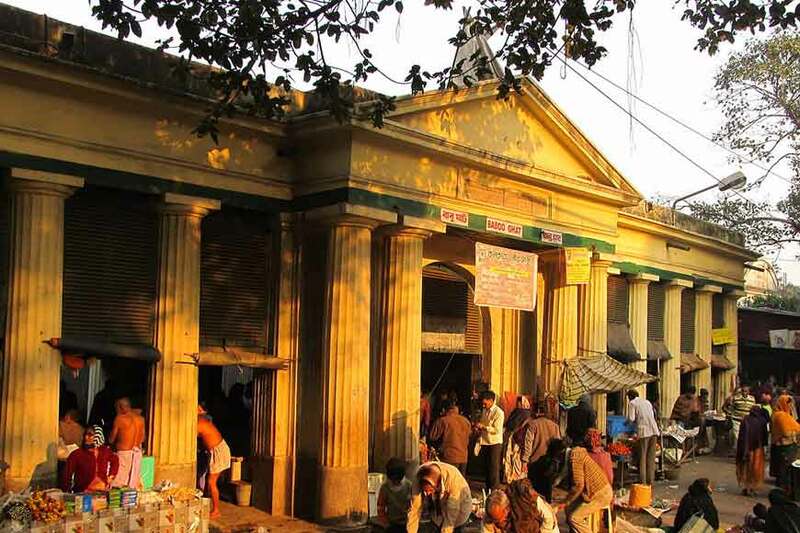 • Sanatani Sharadotsav Tour: This trip will take tourists to the Bonedibarir Pujo in central and north Kolkata. Cost: Rs 1500/- per head that includes breakfast packs and Bhog for lunch. Evening trip Rs 1150 including snacks. 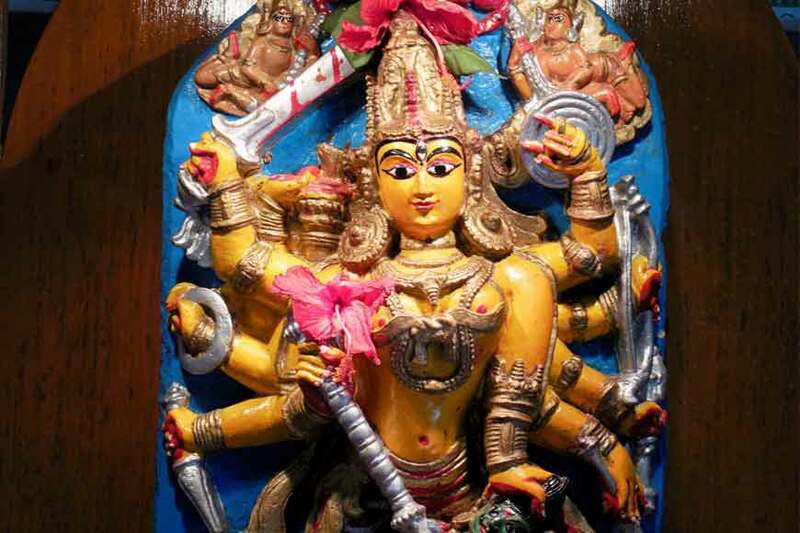 • Hooghly Safar Sharadotsav Tour: Visit traditional Durga Puja pandals in Hooghly district. Date: September 27-29, flagged off from Tourism Centre at7am. 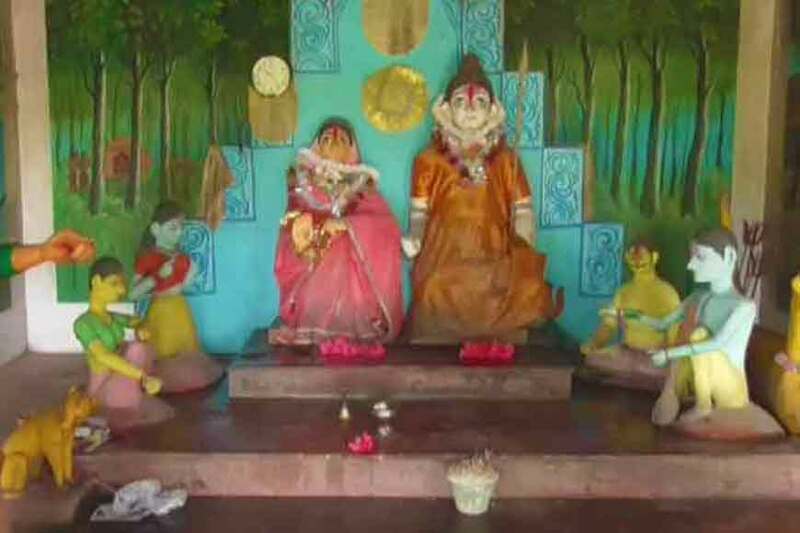 Venue: Sreerampore Goswami Bari, Buri Durga at Sheora fuli, 105-year-old Puja held at Surendra Nath Ghosh’s House, 300-year-old Durga Puja at Sheorafuli Rajbari, a visit to Haneswari Temple of Ananta Basudev in Hooghly; - 562-year-old Durgabari Puja at Guptipara, Guptipara Senbari, temples of Kalna. Cost: Rs 3000/- per head including breakfast and lunch. • Rarh-Banger Pujo I: Willcover Borsul includingChowdhury Bari in Ahmedpur, Bhattacharya Bari In Paharhati and DeyBari in Borsul. • Rarh-Banger Pujo II will coverGushkara. Venue: September 27 and 29. 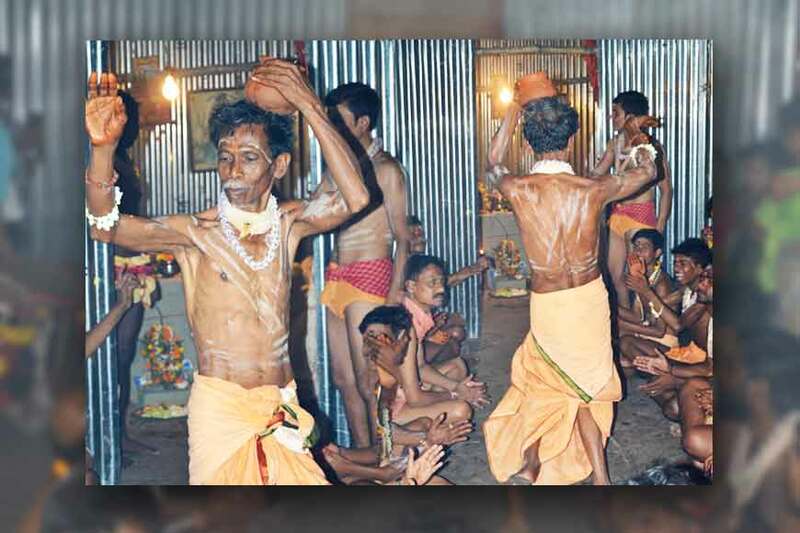 In Ghushakara, guests will be taken to Amra Roy Bari, ChongdarBari, MajhiBari, Mondal Barii, TroilokyaTarini Temple at KoyraDebitola and 108 Shiv Mandir at Bardhaman before reaching terminal stop at Tourism Centre at 7 pm. Cost: 2400/- per head includes packed breakfast and lunch. 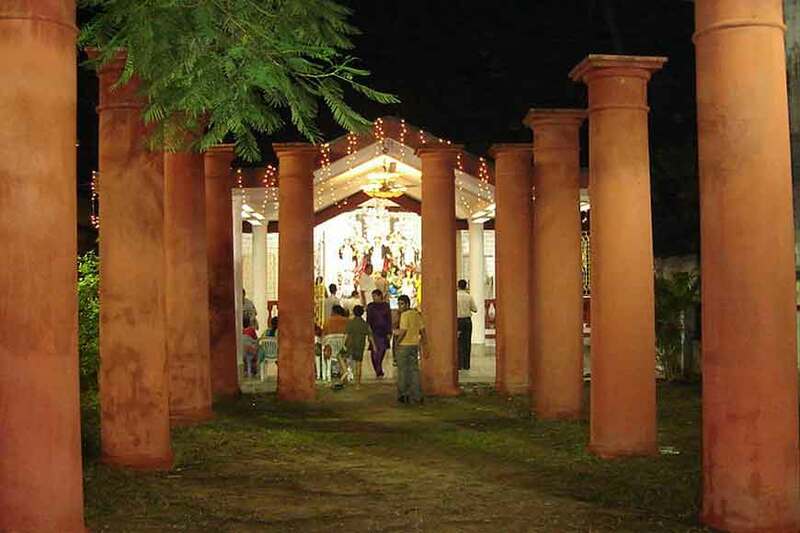 • SurulRajbari, Birbhum; Sharadotsav Tour: Willoriginate from Tourism Centre at 7 am and head towards Surulto watch Sarkar Bari Pujo, SonajhuriPujo near Santiniketan and then head back to Tourism Centre at 8 pm. Cost: Rs 2500/- per head includes packed breakfast and lunch.